Under the best circumstances, pursuing a medical malpractice claim is difficult. Taking on the federal government can be even more daunting. Nonetheless, representing injured patients against the federal government can be emotionally rewarding. These patients are, in many cases, the most deserving of our help. They are often veterans, children, and the poor. An patient injured by an employee of the United States can usually bring a claim against the United States under the Federal Tort Claims Act (“FTCA”). These claims are challenging, and there several procedural hurdles that can trip up attorneys that do not have experience bringing claims against the United States. These cases often take longer than a typical malpractice case, because claims must be filed in Federal Court, which is generally slower, and the bureaucracy of the United States government can slow down the proceedings. 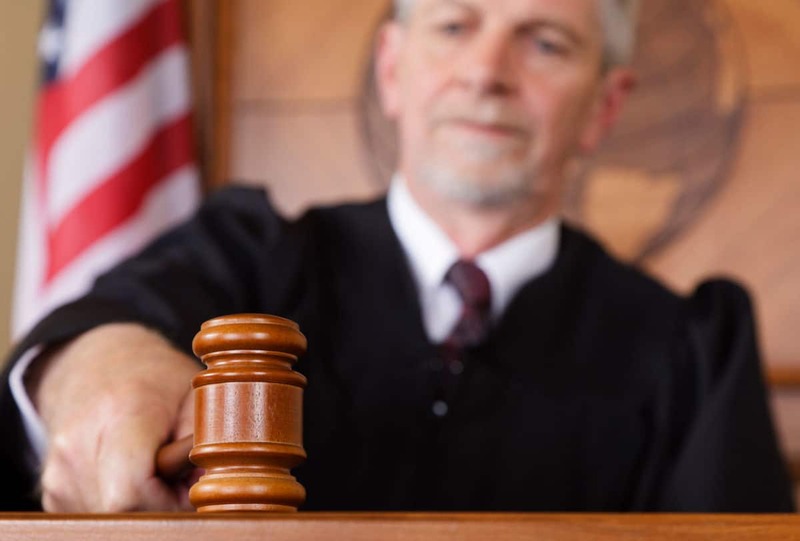 There also limitations on the types of damages that an injured patient can claim against the United States, and any trial on the matter will be heard by a federal judge, not a jury. The attorneys at G. Eric Nielson & Associates are experienced in filing claims against the United States. Please contact us for a free initial consultation.